I’m not that good at it, but I don’t let that stop me. 😉 Practice makes perfect, and I like to think I get better every week. Either way, I have a lot of fun, and I want to share some of my favorites that I’ve made so far. This aesthetic is for The Ghost Machine. The theme was “atmosphere,” and how could I resist the gothic, eerie atmosphere from that novel? The only thing it’s missing is an actual ghost. Plenty of ghosts here, though. 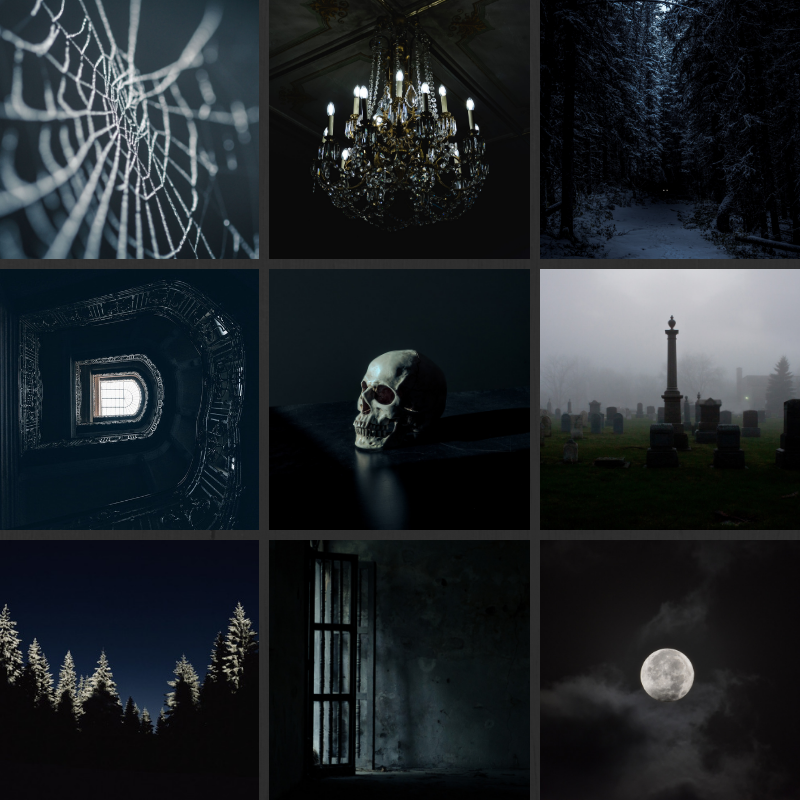 This aesthetic is made of public domain images from the Victorian Era to get across that Victorian gothic feel I was going for in The Ghost Machine. The theme was “fear,” and Ella has plenty to fear in the novel, the least of which are the terrifying specters that only she can see. 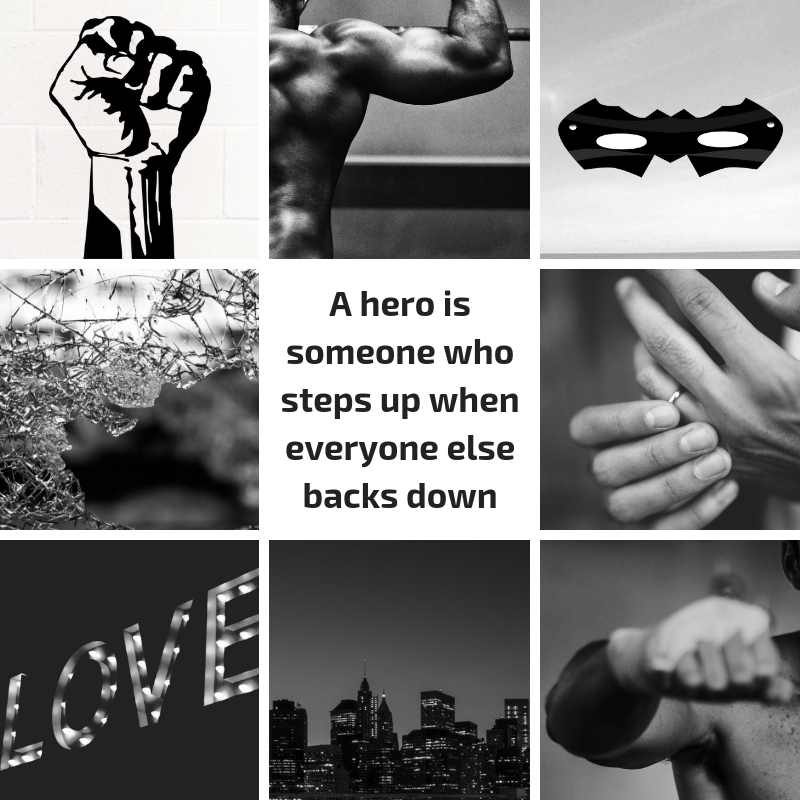 When the theme of “black and white” was announced, I absolutely had to do something for The White Knight & Black Valentine Series, so here’s one for Dave, retired superhero and disabled badass. 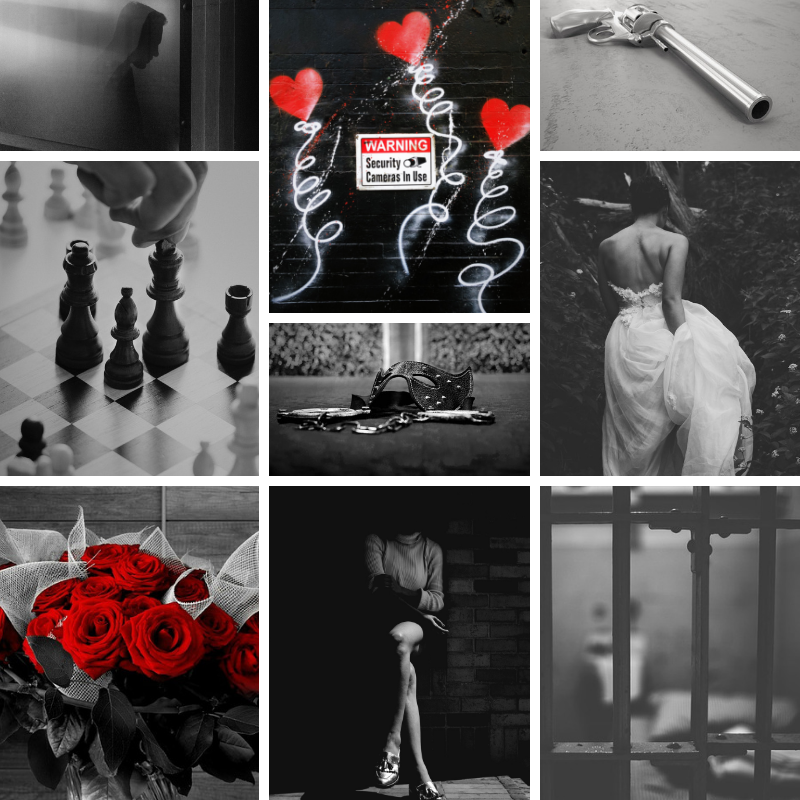 This aesthetic isn’t for one of my own books, but for The Freedom Game by my awesome sister, J.E. Brand. 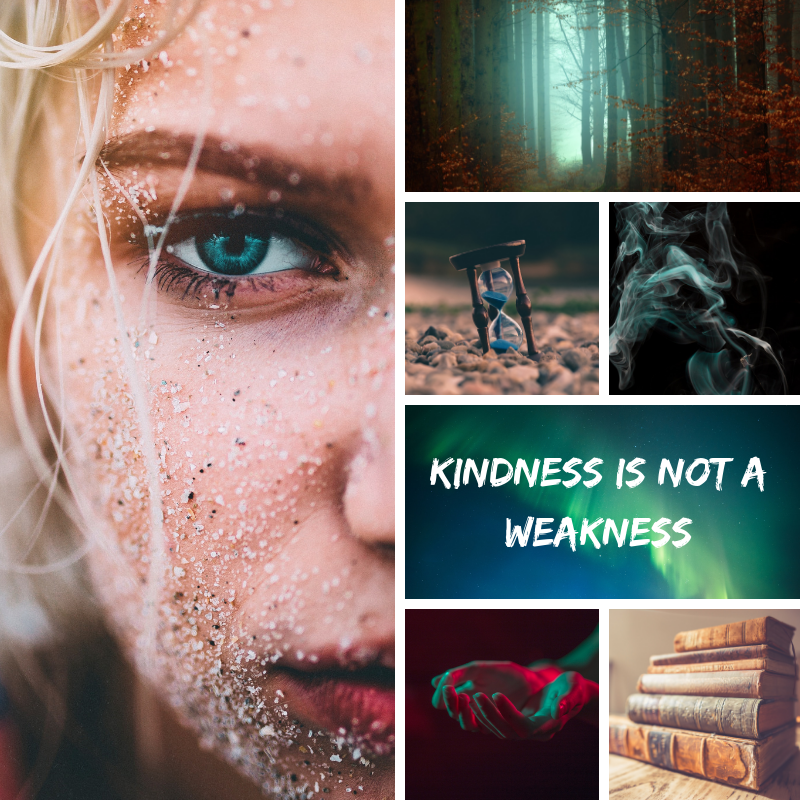 The theme was “protagonist,” and I’m already on the record as adoring her protagonist, Ethlynn, an enslaved sorceress who just wants to make her awful world a better place. 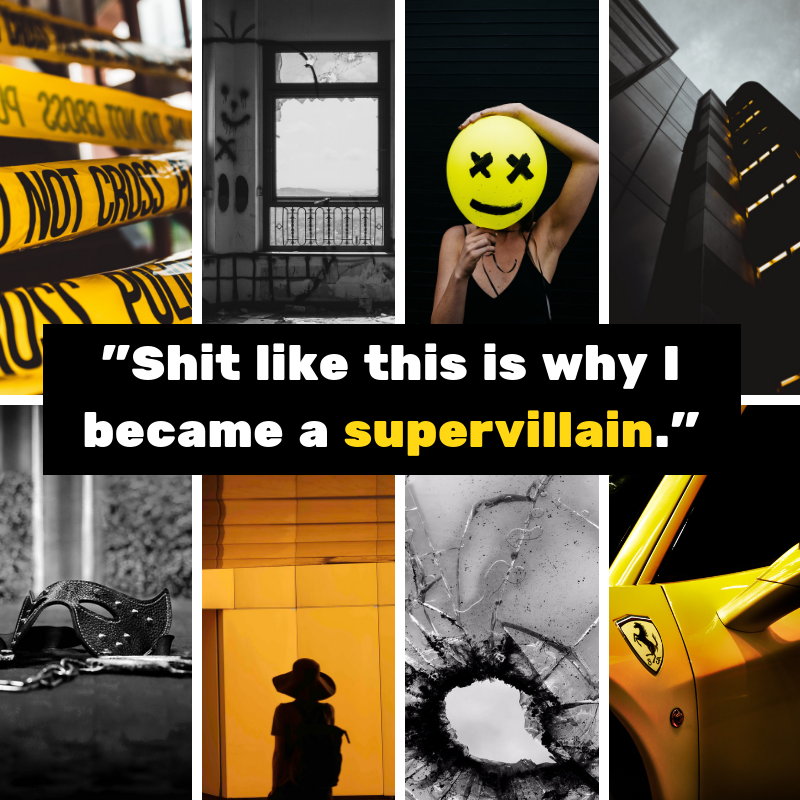 Last but not least, this one is for Blue Sparrow, who just had a minor appearance in Almost Invincible but whom I’m writing more of now in Superhuman Disaster. I made this one so long ago that I forget the theme, but I think it might have been to do a single color. Obviously, I chose blue. Credit goes to Unsplash and Pixabay, two awesome resources of free stock photography. 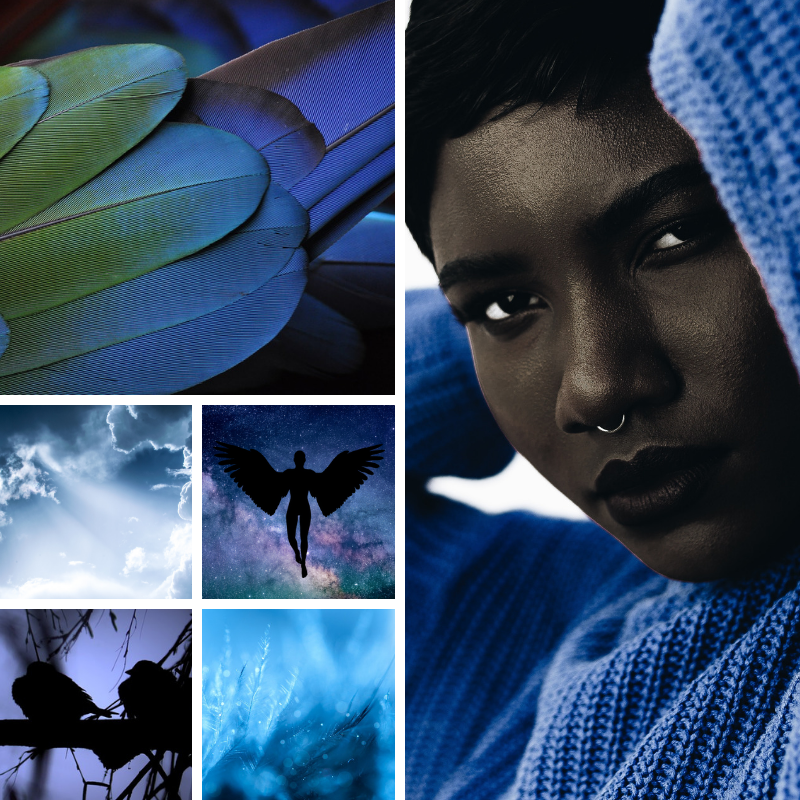 Also a thank you to the #ThursdayAesthetic crew for coming up with such fun themes every week. 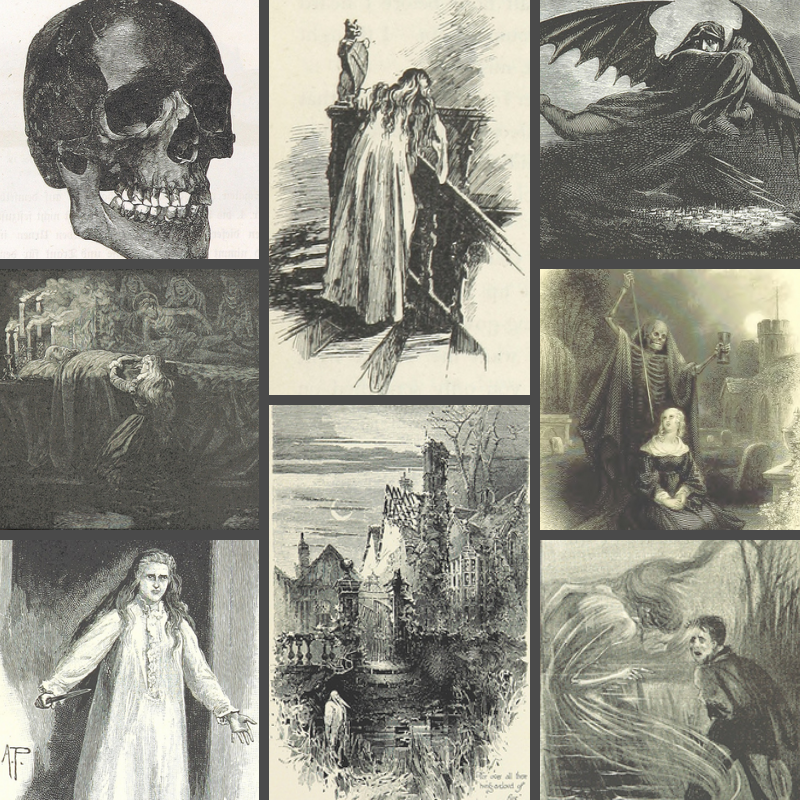 Do you have a favorite book aesthetic? What do you think is the best book-related form of art? Share your thoughts in the comments!